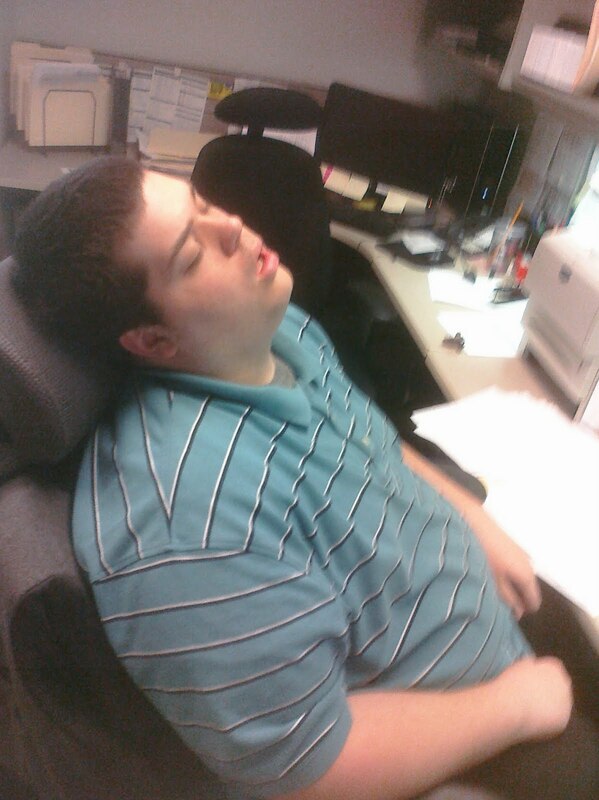 I work my underlings too hard. Anthony, if you ever find my blog, please don't kill me. But at the same time, I would understand if you do. Wow - no one tell Anthony. That is priceless! That photo could launch an entirely new meme.